PPI Valet enables advisors who are only licensed to sell insurance from PPI’s two managing general agencies — PPI Advisory and PPI Solutions Inc. — to provide their clients access to professionally managed investment portfolios. The new service, which is focused on combining online portfolio management with face-to-face financial advice, was first announced in August 2017. PPI Valet also offers marketing support and online tools as value-added services for advisors. 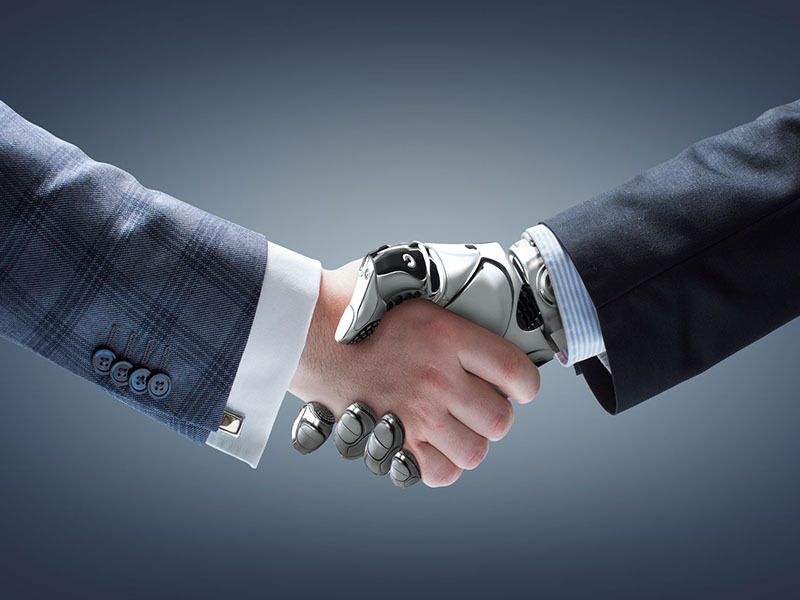 “This innovative robo-advisor platform gives advisors increased choice and convenience, which is exactly what they have been asking for,” says Jim Virtue, president and CEO of PPI Solutions, in a statement. WealthBar Financial Services Inc., PPI Financial Group Inc.